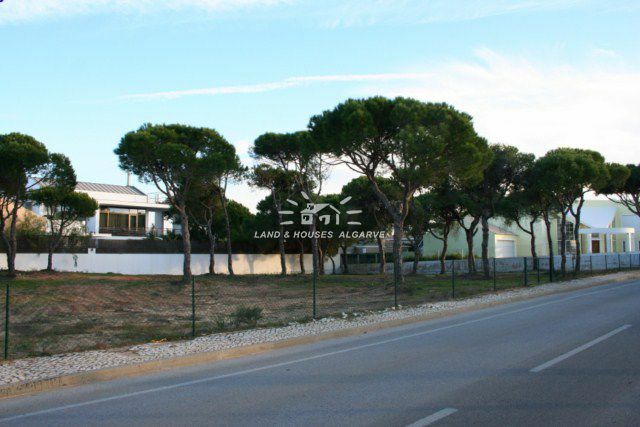 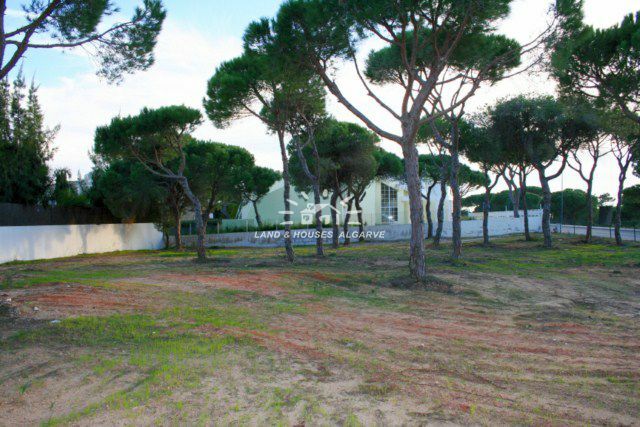 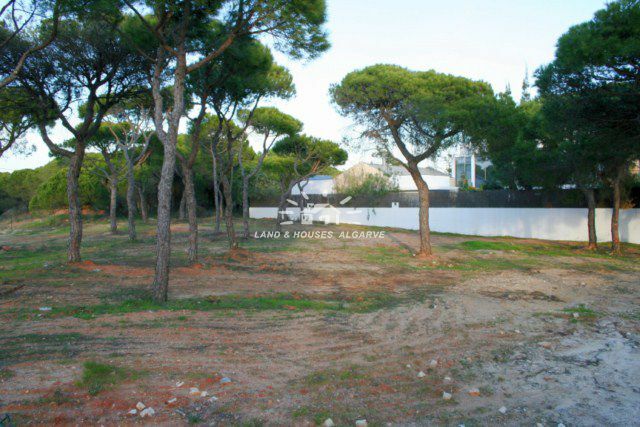 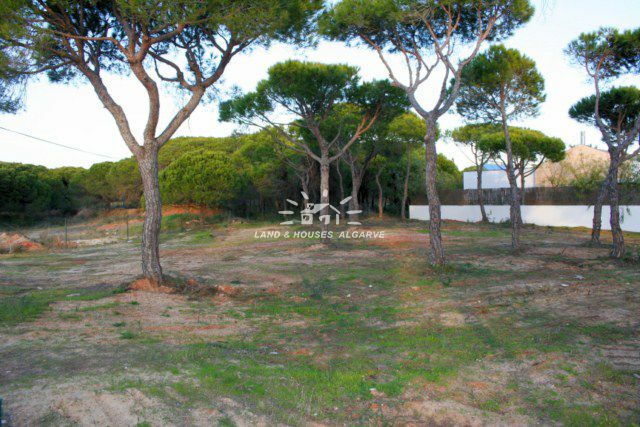 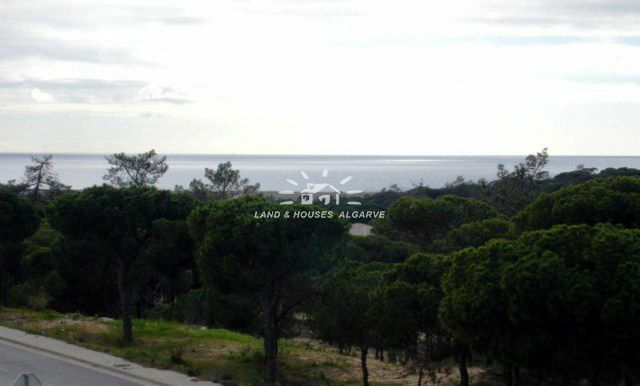 Beautiful building plot in a urbanisation close to golf courses and beaches between Quinta do Lago and Vale do Lobo. 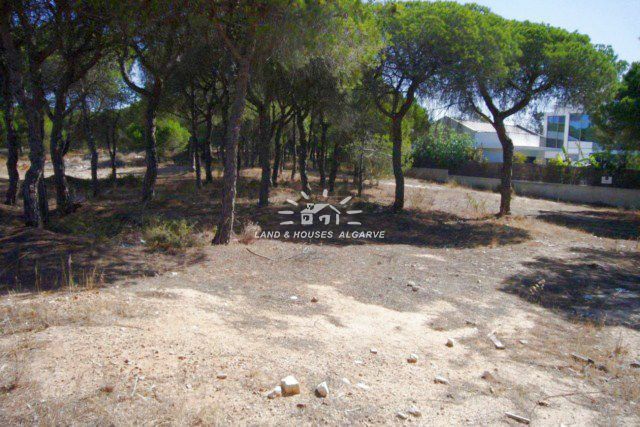 Quiet and private area but close to all amenities. 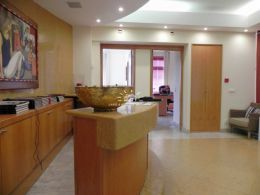 Electricity-/ mains water-/ sewage and telephone connections available.